Them's Good Broth! | Meet Interlingua! The other day, while wandering aimlessly down the dusty by-roads of the internet, I found myself reading an article on Esperanto. For those of you who haven’t heard of it, Esperanto is a “constructed language” which means it has been deliberately created rather than, as with other languages, having evolved naturally from our Neanderthal gruntings and nether-scratchings. Firstly: Being ‘constructed’ they can be designed with a completely regular grammar structure, thus making them easy to learn. Secondly: In theory a constructed language is ideal for international negotiations and treaties as, not being native to any one country, it doesn’t carry any associated cultural baggage with it and is thus, essentially politically neutral. Any roads up, whilst reading said article about Esperanto, I was surprised to find out just how many other constructed languages there are [Wikipedia lists nearly forty], including several versions of Esperanto itself. One of the constructed languages that caught my eye in the aforementioned list was Interlingua, mainly because it is described as being ‘naturalistic’ and was designed to be a distillation of the most common vocabulary from the most popular European languages [with a bit of Latin thrown in as well] –all wrapped up in a simple and very regular grammar structure. One of the claims made for Interlingua is that it is often comprehensible “at first sight”, especially for folks with an understanding of one of the Romance languages upon which it is based. Marte es le quarte planeta del systema solar, de superficie roccose e desertic de color rubie. Illo possede grande vulcanos jam extinguite, e duo satellites natural Phobos e Deimos. Un characteristica del hemispherio nord es le existentia de un conjucto vulcanic Tharsis. In illo on incontra Olympus Mons, le vulcano le plus grande del Systema Solar. Illo ha un altitude de 25 km (plus de duo vices e medie le altitude del Everest super un planeta plus parve que le Terra). Le zona vulcanic occupa 10% del superficie del planeta. 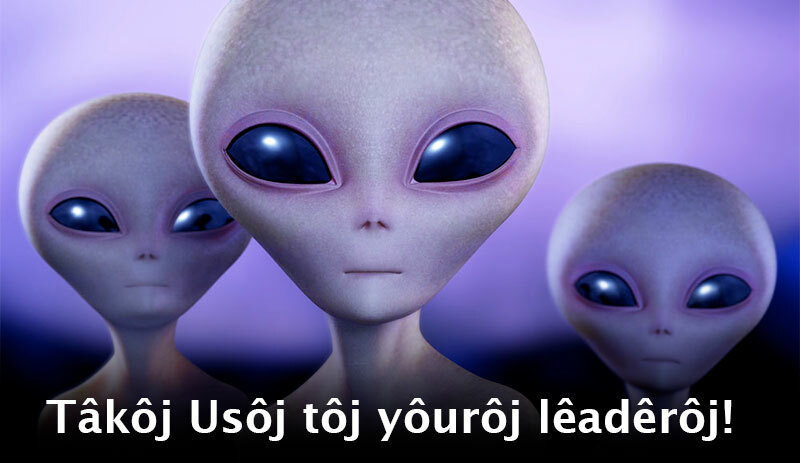 Alcun crateres monstra signos de recente activitate e illos ha lava petrificate in lor scarpas. Proxime al Equator e con un longitude de 2 700 km, un amplitude de usque 500 km e un profunditate de inter 2 e 7 km, Valles Marineris es un canyon que face semblar parve le Canyon del Colorado terrestre. Illo se formava per le affundamento del terreno a causa del formation del excrescentia de Tharsis. Malgrado que Marte es formate con le mesme elementos que le Terra, illo contine in le strato superior duo vices plus de oxyde de ferro que le Terra. Le calor que regnava super le Terra in formation transformava le oxyde de ferro in metallo fundite que vadeva al corde del planeta. Proque illo es 10 vices plus parve, Marte non ha jammais attingite un temperatura satis elevate. Le pression non superpassava nam le 2200 °C, contra 3200 °C super le Terra. To my surprise, delight and delictation, I found the claims to be true. I was able to read that article without much effort at all. Most of the words were instantly recogniseable from their similarity to words in the aforementioned other European languages. Of the words I didn’t immediately recognise, there were probably only two or three that I couldn’t just as easily suss out from their context. So, all in all, I’m pretty damned impressed with what I’ve seen of Interlingua so far. It’s always nice to learn a new skill in life. But to find you already possess one, without even having had to try is even better! I may have to investigate this further.